The next iPhone is likely to be the biggest smartphone launch of 2014. With this in mind, Apple is negotiating with carriers to hike prices on the companys No. 1 product, according to StreetInsider. Jefferies analyst Peter Misek says the initial response from carriers about Apples proposed price hike has been a firm no. Despite this, carriers may have no choice but to raise prices, at least somewhat. 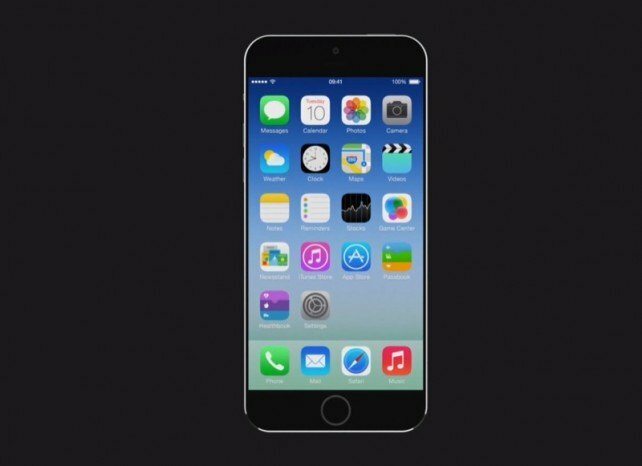 Misek says Apple wants $100 more per device. He thinks Apple can get at least some of the increase. But we think this general lack of differentiation could be the reason why Apple may be able to get a price increase. Carriers realize that the iPhone 6 will likely be the only headline-worthy high-end phone launched this year and that they will lose subs if they do not offer it. This isnt the first time weve heard that iPhone prices are going up later this year. Back in March, Andy Hargreaves at Pacific Crest said that prices would climb at least $100 per handset. Last November, Susquehanna Financial Group analyst Chris Caso said Apple is likely to increase the price to avoid the (profit) margin erosion that occurred when the iPhone 5 launched. An entry-level iPhone 5s is $199 with a two-year carrier contract. The next iPhone is likely to feature a 4.7-inch sapphire-coated displayanda faster processor, alongsidethe same eight megapixel rear-facing cameraandTouch ID-equipped Home button. A 5.5-inch model is also possible.